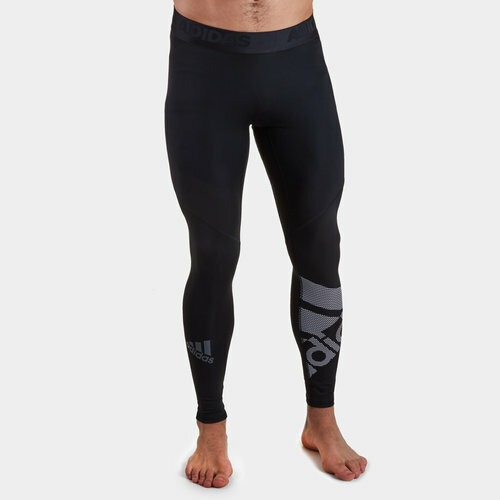 Deaigned to keep you cool when the action is heating up pull on these adidas Alphaskin BOS Mens Long Tights in Black. These Badge of Sport long tights have been crafted by adidas to keep you cool and dry. The tights have been designed to move with you through any workout whether that's interval training or yoga. They are made of stretchy knit fabric which wicks moisture away from the body. 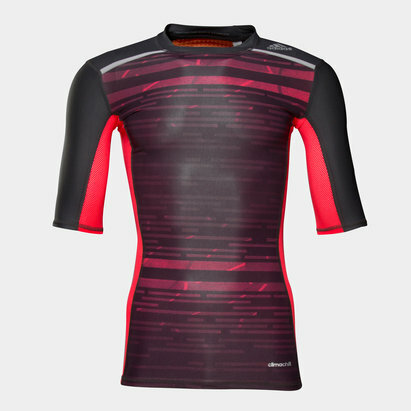 The compression design wraps the body for a supportive feel that's not restricted so you can have full freedom of movement. The long length of these tights adds extra coverage for your stretched and bends.